Commander of the new U.S. Cyber Command General Keith Alexander said Tuesday that he’s most concerned about attacks targeting America’s electrical grid, and destroying large public machinery. Gen. Alexander says cyber-attacks over the Internet are shifting from data theft to physical assaults. To illustrate his point the General used two examples. 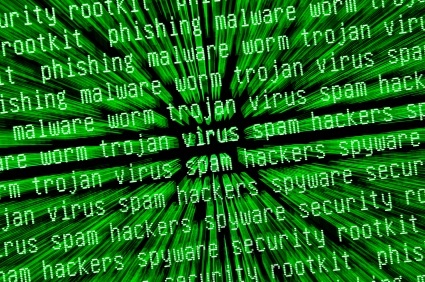 Australia has not plugged all the gaps in its online defences despite the threats posed by the rapid rise of cyber espionage and “hacktivism”, a government-commissioned report has found. The report discusses the results of cyber war games called Cyber Storm, involving Australia and 12 other countries last year, which simulated a large-scale international cyber security incident. Citing “gaps” in the cyber security procedures of both government and Australian industry, the report’s author, former army intelligence officer Miles Jakeman, noted that there were areas where “communications and planning could be further developed”. The gaps were acknowledged by the federal Attorney-General, Robert McClelland, during a speech at a cyber security conference in Canberra yesterday. “[The report] did highlight gaps within existing government and business cyber incident processes … this feedback allows both government and businesses to take steps to improve our cyber security,” he said. The Pentagon has disclosed that it suffered one of its largest ever losses of sensitive data in March when 24,000 files were stolen in a cyber-attack by a foreign government. William Lynn, the US deputy secretary of defence, said the data was taken from the computers of a corporate defence contractor. He said the US government had a “pretty good idea” who was responsible but did not elaborate. Many cyber-attacks in the past have been blamed on China or Russia, and one of the Pentagon’s fears is that eventually a terrorist group will acquire the ability to steal data. 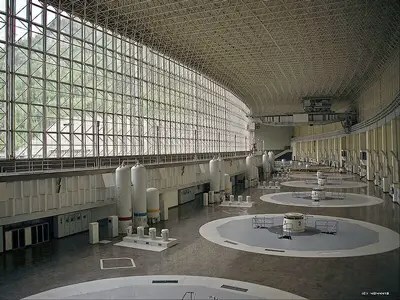 Mr Lynn disclosed the March attack in a speech outlining a new cyber-strategy, which formally declares cyberspace a new warfare domain, much like air, land and sea. 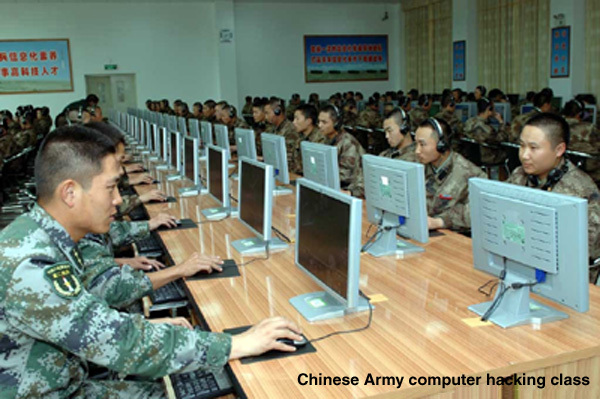 BEIJING — After setting up its own cyber-warfare team, China’s military has now developed its first online war game aimed at improving combat skills and battle awareness, state press said Wednesday. “Glorious Mission” is a first-person shooter game that sends players on solo or team missions armed with high-tech weapons, the China Daily reported. Weapons used in the game are part of the actual arsenal of China’s People’s Liberation Army, it added. The final version of the game, which took nearly three years to develop and test, was launched on June 20. “I think it is possible the game will be made open online for Chinese military fans to download and play,” an unnamed PLA press officer was quoted as saying. 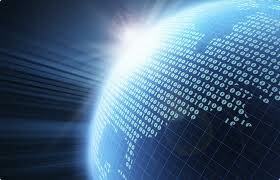 China has the world’s biggest online population at more than 477 million users, according to official data. The launch of the game comes after the military announced earlier this year that it had set up an elite Internet security task force to fend off cyber attacks. Despite numerous allegations from around the world pointing at China as a source of cyber attacks, the state press, citing military officials, denied that the elite task force was set up as a “hacker army”.